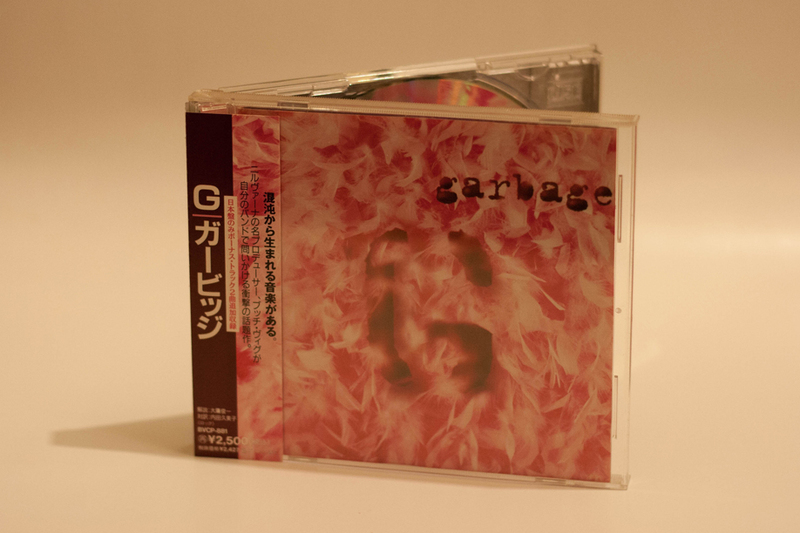 CD album comes in a crystal jewel case containing the standard 6 panel inlay plus a lyric booklet containing both English and Japanese. The release comes factory sealed when new and has an OBI strip. 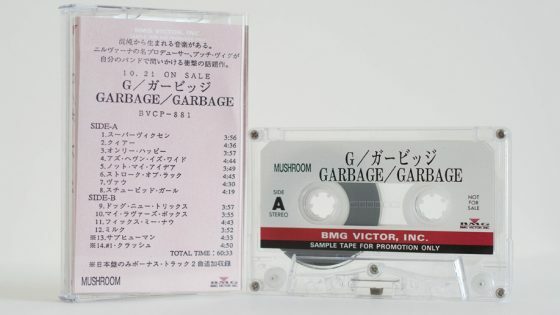 This contains the track listing written in Japanese along with some other information on the band. 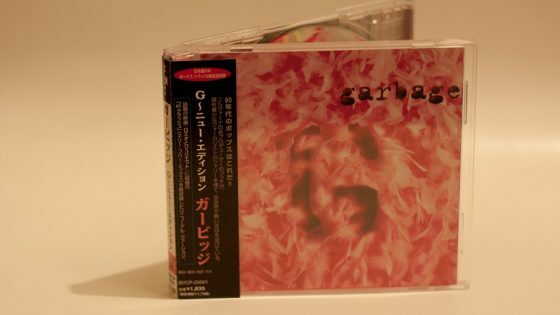 this album is often referred to simply as G. The CD had a suggested selling price of 2,500 YEN. 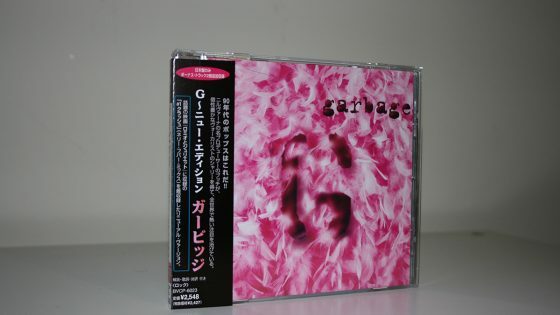 The CD was made in Japan. Some copies of this release shipped as promotional releases.